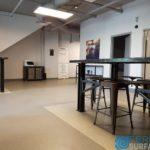 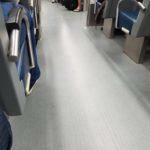 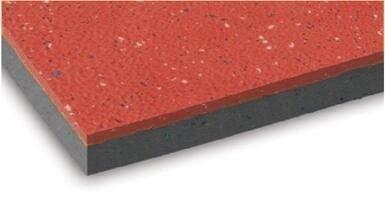 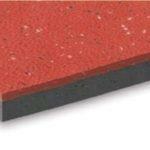 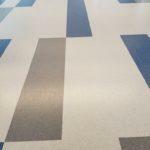 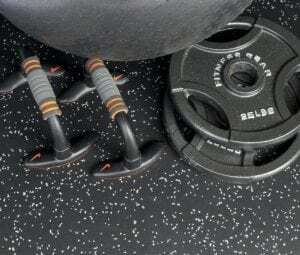 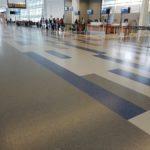 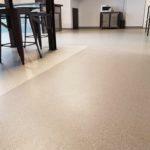 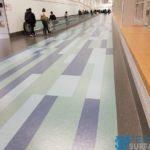 Gator Elite is our most superior rubber flooring series on the market. 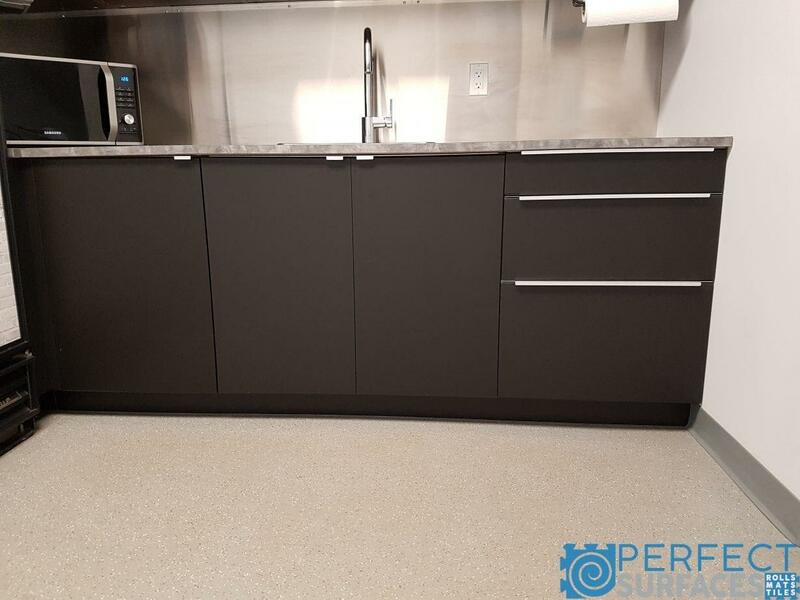 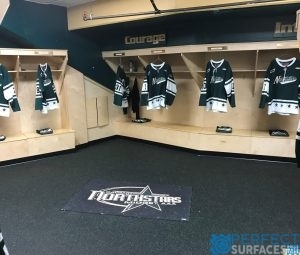 This top of the line rubber flooring is manufactured using premium rubbers and blended with a high double vulcanized finish. 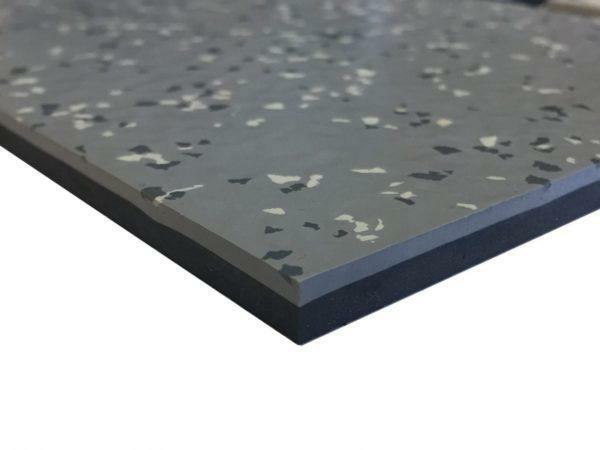 The dual layer offers ultimate resilience and shock absorbing performance in high traffic areas and can bear the static load of heavy equipment. 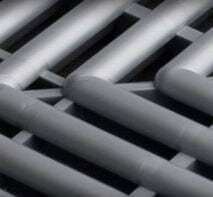 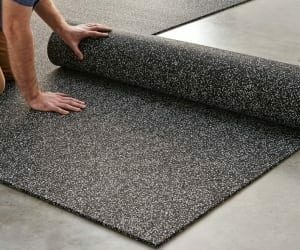 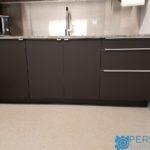 It’s non-permeable, antibacterial surface is designed for hygiene and low maintenance. 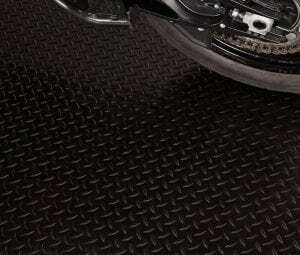 Elite is designed for max performance with its anti-slip traction top. 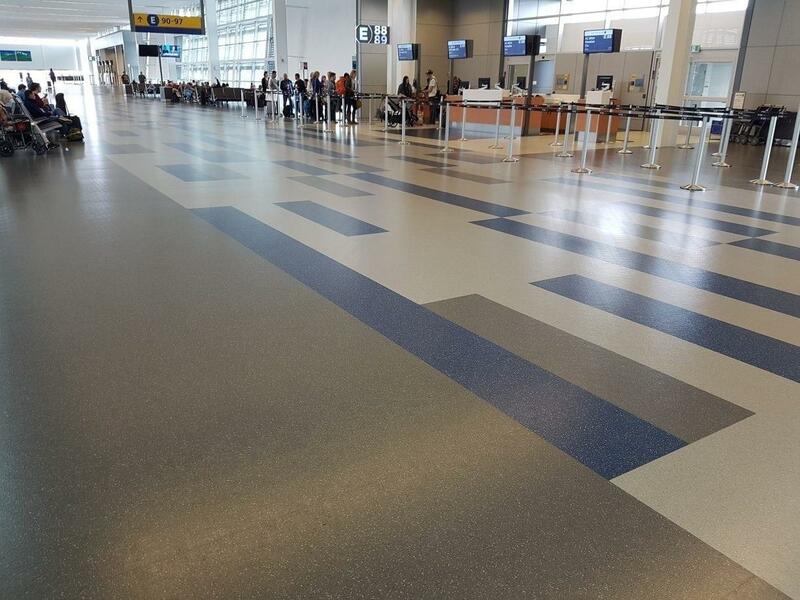 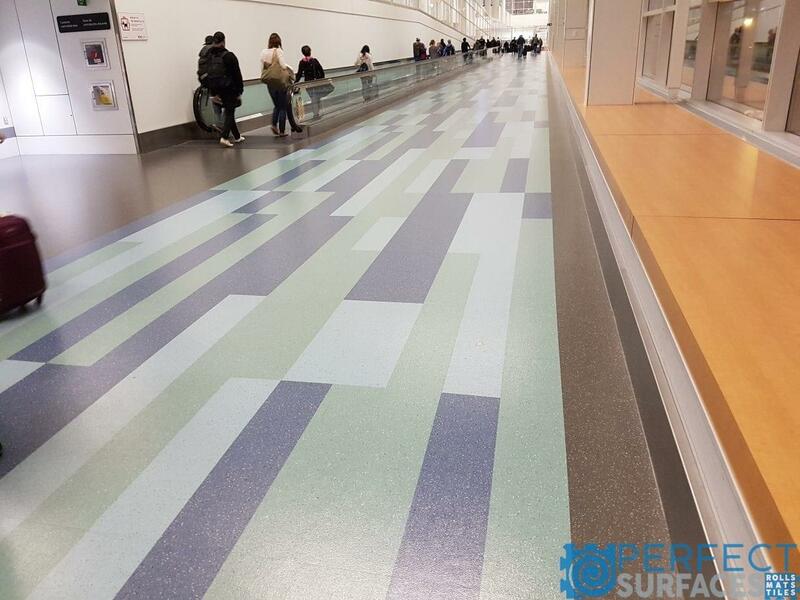 Comes in 15 astonishing colors -perfect for any commercial application from hockey arenas to airports the options are endless. 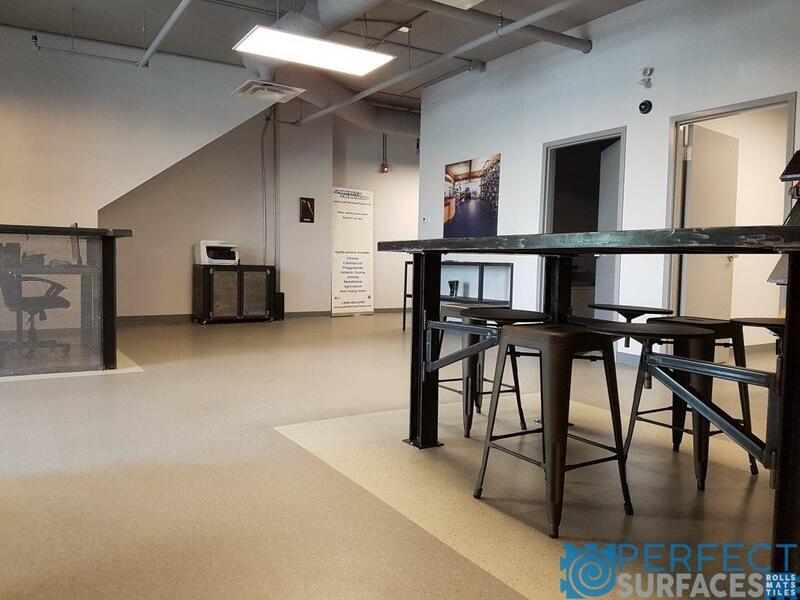 Thank you for the review Mike! 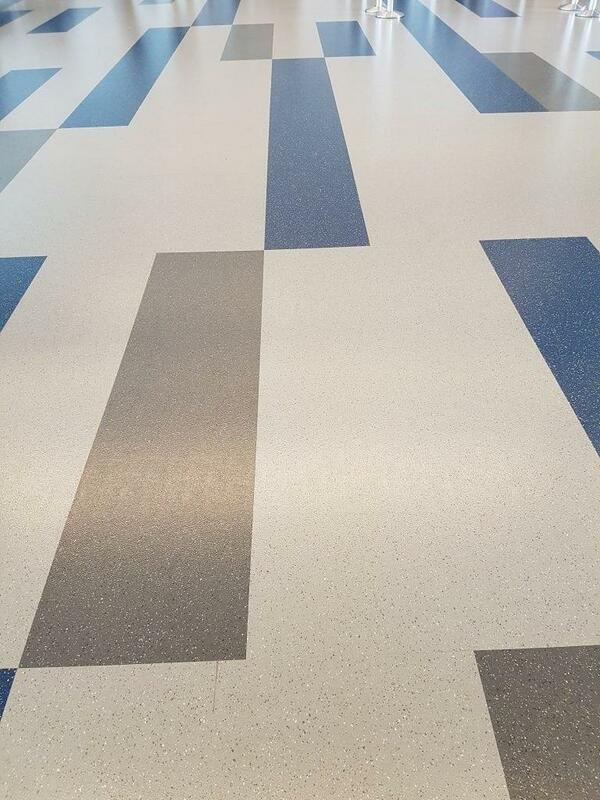 We are happy that the installation went well for you and that you are satisfied with the Gator Elite Series! 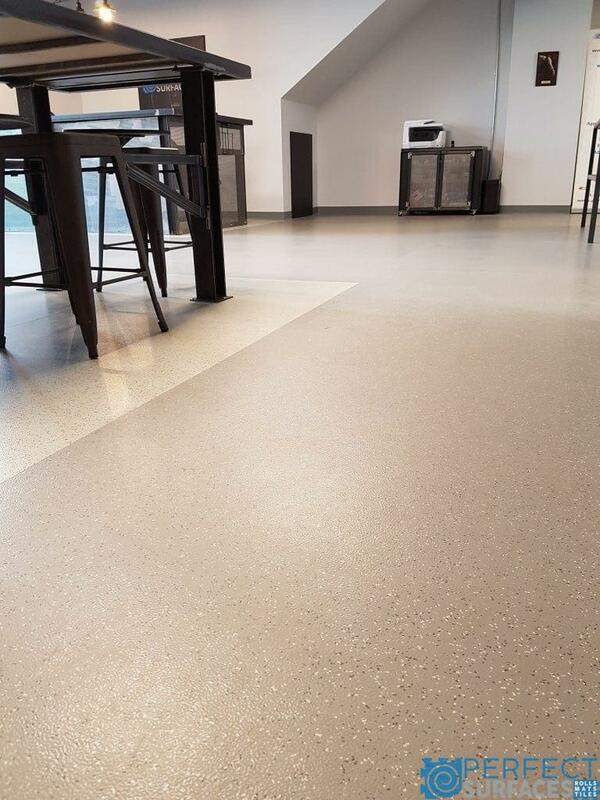 We hope you that you continue to enjoy your specialty flooring!